There is no magic wand that can take you to a higher realm of consciousness. However, tools are abundant and free for the taking. Crystals are one source of power that creates the perfect atmosphere for reaching that ultimate height. 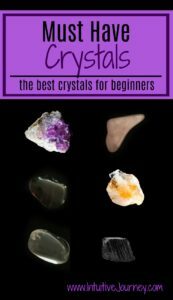 If you are new to crystals, these are must-have crystals for beginners that you need to begin your journey. This crystal can be found in almost anyone’s collection. That’s because it enhances other stones, can be programmed for any purpose and brings healing and energy whenever used. 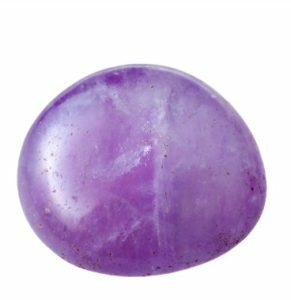 Amethyst is not only beautiful enough to place around your home but strong enough to bring a calming sensation to your space. Known as a spiritual enhancer, it can boost energy when meditating and place a spiritual protecting barrier around you. Promoting positive energy is an important factor in healing and shaking off the day’s woes. 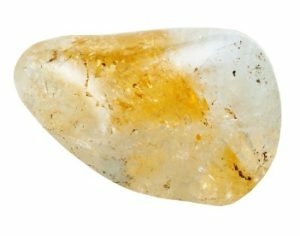 Citrine is known as the happy stone that will not tolerate negativity. Clear your space to enjoy peace and an uplifted spirit with citrine. 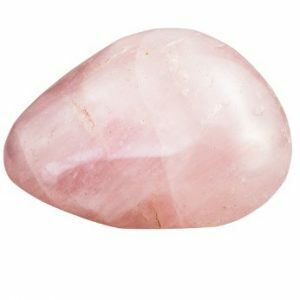 This stone is a remarkable aid in opening the heart chakra. In addition to bringing on a warm feeling of love, your self-esteem and self-worth will become higher. When we feel better about ourselves, many avenues are possible. Frequencies can interrupt our desire for clear and positive energy. The noisy electromagnetic frequencies can be felt in cell phones, power lines and computers. 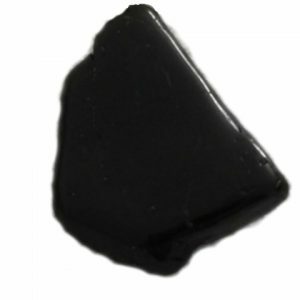 This stone connects to the base chakra and grounds against the radiation that pours from the static. 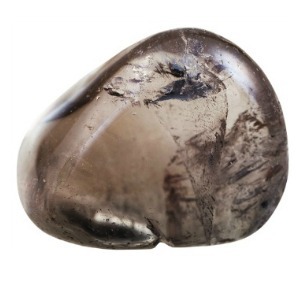 Grounding and protective, smoky quartz provides both protection and grounding. Used together with clear quartz, the positive energies are obtained faster and clearer. Great for relieving insomnia and clarifying dreams. There are many more crystals that can aid in your journey to a higher power. However, these 6 stones are a great beginning for clearing and intensifying your positive energy, washing away negativity and bringing about a desired state of mind. In addition to keeping them cleared and ready for your meditation sessions, spread them around your home where stress is ever-present. 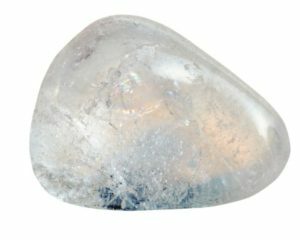 You will feel the difference with the natural energies that these crystals provide. If you are wanting to buy a beginner’s healing crystal set already put together, check out our Beginner’s Crystal Set listing in our store.